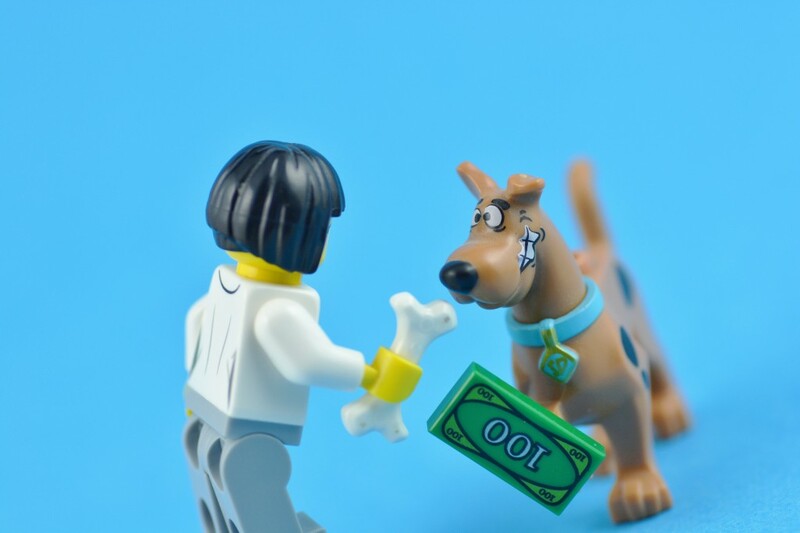 Clever dog uses stash of stolen money to pay for treats! Holly, a 5-year-old black Labrador has learned to ‘steal’ money from her owners, then hide the notes so she can exchange them for treats when she’s hungry! According to her owners, when Holly was a pup, she would run around with money she had stolen from their bags. To encourage Holly not to eat the money, Holly’s owners traded snacks for the cash. Very soon, the clever Holly worked out the power of currency and so began using her toys to conceal notes around the house, so that she could use them at a later time. Holly’s parents say there is money all over the house. Sometimes Holly is impatient, so she will simply approach her parents with money, and wait for a treat. I’ve linked the ‘People‘ story below, it has some very cute photos. Note: The pictured dog may not resemble the female, black Labrador in this story.